PeriSight is a network of imaging sensor modules offering multiple viewing channels – colour low light and thermal. PeriSight is a network of imaging sensor modules offering multiple viewing channels: color low light, thermal. 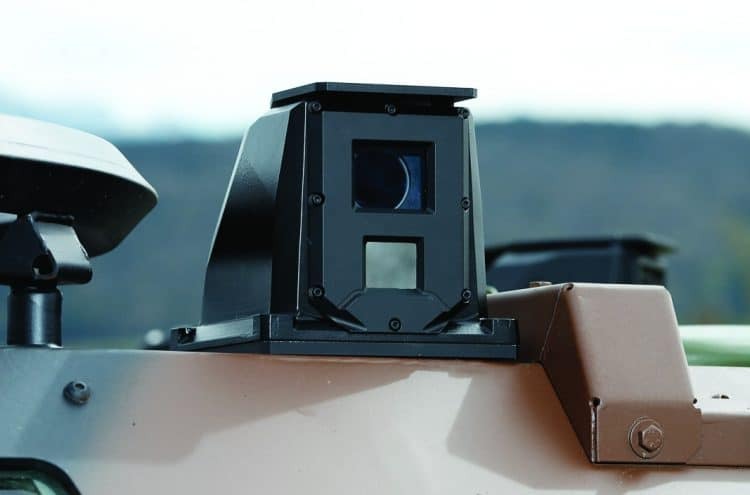 Available with different fields of view and dispersed all over the vehicle to reduce vulnerability, PeriSight modules provide night and day 360° surveillance in short range to enhance land situation awareness and driver vision. Fully digital, PeriSight enables additional key features such as automatic detection, multiple users using the same camera video stream, and switching between color and thermal modes. the best night & day vision enhancer for vehicle! 1 – MODULES DEFINITION PeriSight imaging sensor modules include color low light and thermal sensors. Field Of Views are adapted on the application. COLOUR LOW LIGHT: A state-of-the-art color imaging sensor provides a first image in extreme low light conditions (~10 mlx) without additional illumination. THERMAL: A high-resolution thermal sensor detects people under all night conditions. 2 – VEHICLE POSITIONING EXPERTISE Bertin Instruments provides expertise in selecting modules according to user needs and vehicle type. 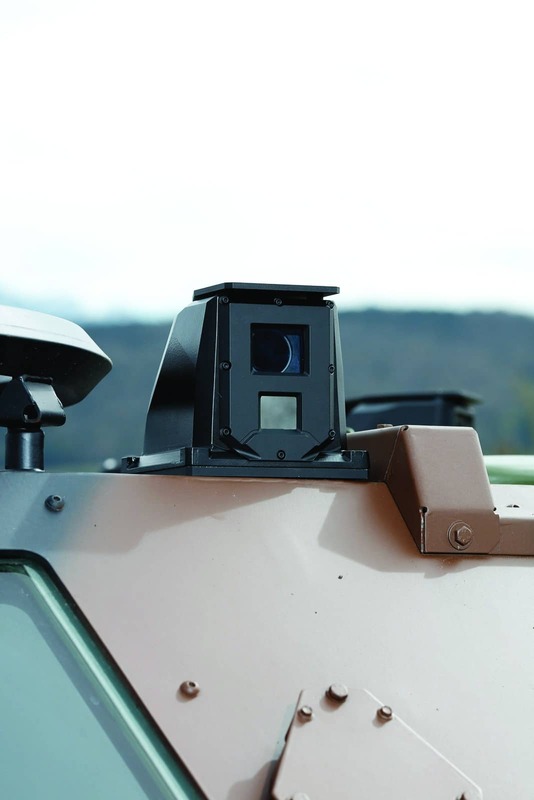 3 – DATA PROCESSING SOLUTION PeriSight modules are wired to a single electronic housing (VigiSight 65) for electronic stabilization, automatic detection and tracking. 4 – INTEGRATION SERVICES Bertin Instruments provides full integration services for the PeriSight system. Videos are displayed on a screen, which is also used to control and command PeriSight. Soldiers are exposed when they leave their vehicle for direct environment analysis. 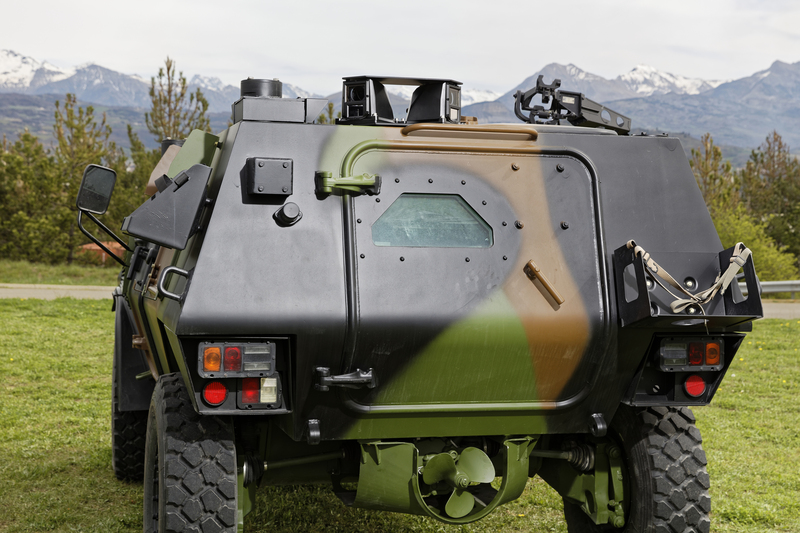 Drivers of military vehicles must be able to operate under all visibility conditions. 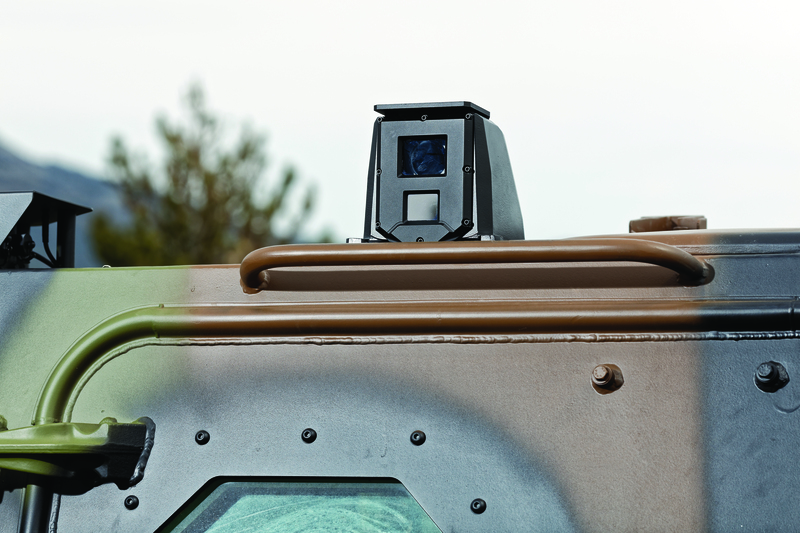 In the field, it is critical for a military land driver to have an enhanced view around their vehicle, in order to allow them to react faster to outside threats.